The fruit of the Argan tree is so nutritious that goats will climb the trees just to feed on them. That fruit produces the potent Argan Oil. The tree is found in the Moroccan Argan forest and for several generations the natives have pressed the nut to extract the oil. They used it for treating wounds and rashes, as a diet supplement and to beautify skin and hair. Nowadays, the use of Argan Oil is taken advantage of around the world. 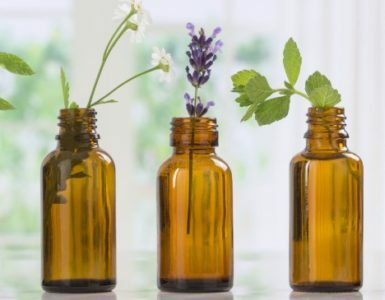 It gives us benefits like the effective treatment of skin infections, skin rashes and bug bites. It is also used as a natural moisturizer for hair and skin. The oil is therapeutic for its rich content of Vitamins A and E. It is also packed with Omega-6 fatty acids, anti-oxidants and linoleic acid. Studies show that when applied to the skin, it moisturizes and relieves inflammation. Its trocopherol content from Vitamin E boosts production of cells promoting healthy hair and skin. Cosmetic companies include this oil in expensive anti-aging products for hair and skin. Fortunately, you don’t have to purchase all the expensive beauty care products with Argan Oil. You can purchase the oil and add just a few drops to your daily beauty regimen. 100% pure Argan Oil is expensive, but you can economize by using just one or two drops by applying it on your skin and hair for the whole day. In addition, the oil has a delicious taste. It is included in Moroccan dishes, usually eaten with couscous, bread, salads and others. “Amlou”, Moroccan peanut butter, is a simple grind of roasted almonds with pure Argan Oil. This is a healthy alternative to the popular peanut spread. Argan Oil as Nighttime Moisturizer. 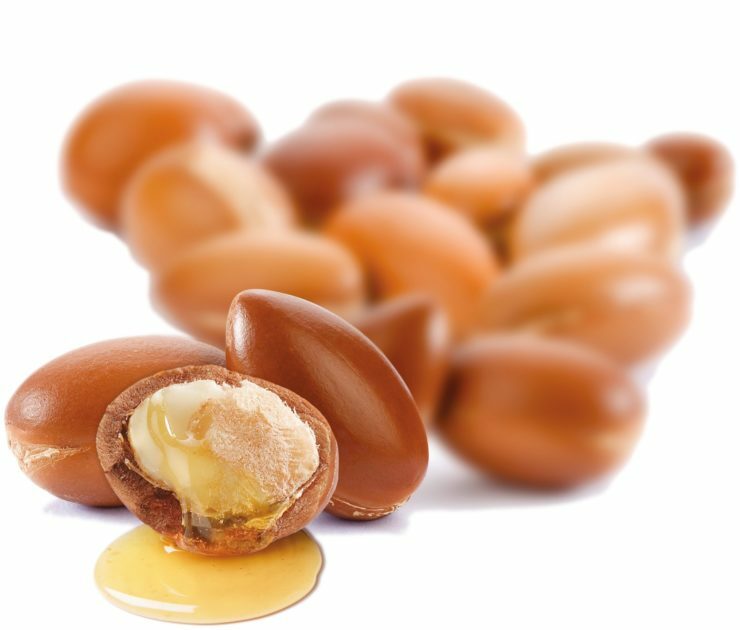 Argan Oil is absorbed quickly by the skin without leaving an oily residue. Clean your skin with a natural cleanser and pour one drop into your hands. Apply using a circular motion the face and neck. During winter or dryer climates, you will need two drops but use sparingly. The oil is gentle and safe to use around the eyes. Argan Oil as Skin Toner. Skin toning is an essential step in your beauty routine. To get a glow all over, add 2 to 4 drops of Argan Oil to 8 ounces of your favorite toner. Argan Oil for Skin Rejuventation. Vitamins E and A help rejuvenate the skin while it is moisturized. For stretch marks, massage Argan Oil mixed with brown sugar before your bath. Rinse and apply oil to affected areas before dressing. Argan Oil as Exfoliant. To experience the total benefits of Argan Oil, add 1 tablespoon of brown sugar to 2 drops of Argan Oil in your hand. Rub the face using a circular motion for around 2 to 4 minutes. Rinse your face with warm water then pat dry. You can also use this if you have dry heels and elbows. It effectively removes dead skin cells and reduces appearance of wrinkles and fine lines giving you a younger and fresh complexion. 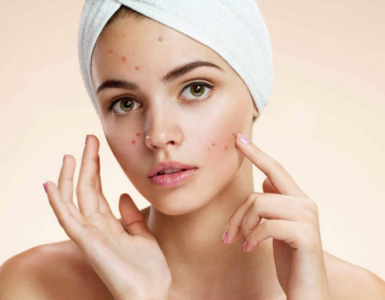 Argan Oil as Acne Treatment. Argan Oil is proven to reduce the sebum levels in oily skin. Its high content of linoleic acid reduces inflammation caused by acne and helps heal damaged skin cells. Dab a drop of Argan Oil on problem areas with acne. For white heads, create a toner with the recipe mentioned below and add 2 drops of tea tree oil. With tea tree oil, it contains anti-oxidants, anti-bacterial, anti-fungal and anti-viral properties that fights stubborn acne while reducing scarring and inflammation. 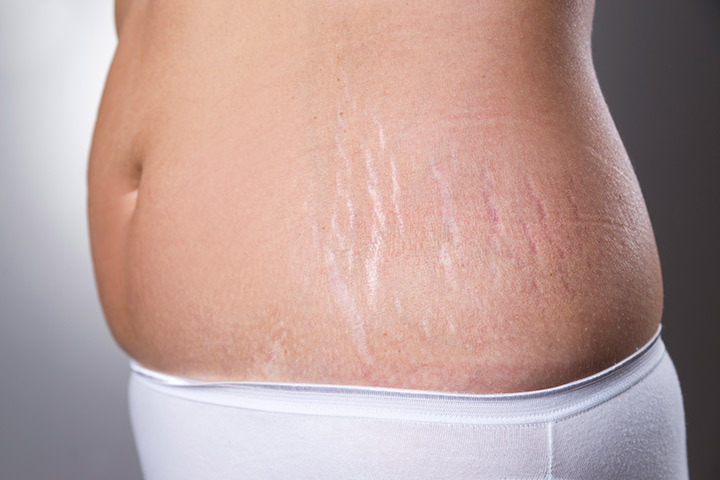 Argan Oil as Stretch Mark Treatment. Argan Oil prevents stretch marks by improving skin elasticity. Put 2 to 3 drops of Argan Oil in your palms and gently rub on the hips, stomach, thighs or where stretch marks appear. There is just one incident of anaphylaxis recorded due to severe allergy. Impure oil causes allergic reactions with external use. Conduct a skin test before using the product. Argan Oil is ideal for all skin types but in rare cases, some people develop allergic reactions. In this case, discontinue its use. As a face moisturizer. After cleaning the face, massage a drop of 2 of Argan Oil directly on the neck and face. It will be absorbed quickly by the skin without any oil residue. To use as a serum, apply with your night cream after the skin absorbs the oil. As a leave on conditioner. After showering, while hair is damp, add a few drops of Argan Oil to the hair, scalp and ends to condition, moisturize and hydrate. As a heel and cuticle softener. To soften, moisturize and stimulate nail growth, massage a few drops of the oil into the cuticles. Use it overnight to nourish cracked heels by lathering enough amount of oil to your toes and feet. Cover with socks and wake up with soft feet. As a bath and body oil. Add a few Argan Oil drops to your bath or body lotion, or directly on your skin. It is safe for baby use and helps reduce stretch marks on a pregnant belly. The fruit of the Argan tree has a thick peel covering a fleshy pulp. The pulp protects a hard shelled nut that is 25% of the entire fruit. The nut contains 3 kernels that are oil-rich. The oil is extracted from these nuts and it yields around 30 to 50% of its oil depending on the extraction method. The traditional Moroccan way of extraction is that the workers gather a basket full of the Argan fruit. They lay out the fruit in open air to dry then they remove the fleshy pulp. In some parts, they allow the goats to eat the fruit then gather the nuts from the goat droppings to reduce the labor in extracting the nuts. Next, they crack the Argan nut to obtain the kernels. Mechanizing this process was a failure so workers still do this manually. They roast the kernels and once it is cooled, the workers grind and press them. The brown-colored mash produces the organic and pure Argan Oil. The unfiltered oil is decanted and placed into vessels. It is put to rest for 2 weeks so the solids will settle to the bottom. The clean oil is then filtered depending on its required purity and clarity. Pure Argan Oil contains a few sediments. Pour a cup of boiling water in a cup with a green tea bag and let it soak for 7 to 10 minutes. Remove tea bag and cool down to room temperature. Add 1 or 2 drops of any of the following essential oil -orange, tea tree or lemon. Mix 2 to 4 drops of Argan Oil and place in a sealed jar. Use during the morning or evening after cleansing and before moisturizing the skin. You can purchase pure Argan Oil from several health food stores and co-ops. Be selective when buying Argan Oil and use only the purest form for internal use. 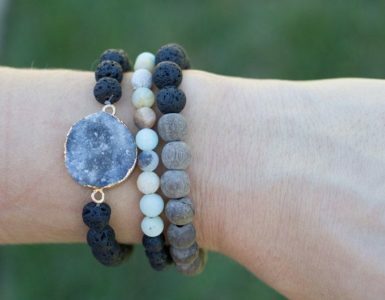 You can purchase it online from reputable suppliers like kahina-givingbeauty.com and josiemarancosmetics.com. Ulta.com carries the Shea Moisture brand. Argan Oil can be used as a blend for massage oils and in hair care products. It is often mixed with olive oil because it shares the same chemical components. Argan Oil is also effective in reducing wrinkles and stretch marks. This luxurious oil is quickly absorbed into your skin and hair and provides deep nourishment and hydration to damaged dermis and strengthens brittle strands and nails.